My photography book, moments captured. The photography is of diverse subjects, ruins, architecture, landscapes, road journeys, architecture of the body, those things that catch our gaze and attention. That elusive moment in time we try to stop with the click of a shutter. Many ‘golden’ moments, odysseys and explorations of the world. 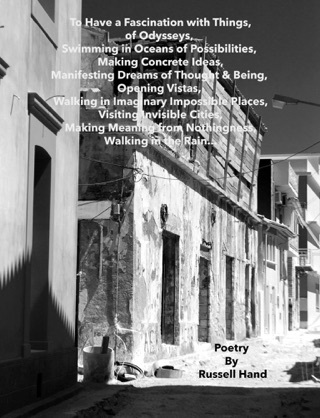 I am an artist, a sculptor, painting, art installations, photographer, writer, poet. I have shown/exhibited with artists and photographers including; Damien Hirst, Banksy, Sam Taylor-Wood, Rankin, Peter Blake and others. I also have my book on my art, which is a physical book made by myself, so an artists book in The Tate Gallery in London; it is in their special archive of artists books with all the other artists books they have acquired through time, and contains examples of my installation art, sculpture, painting, writing, poetry, photography etc. 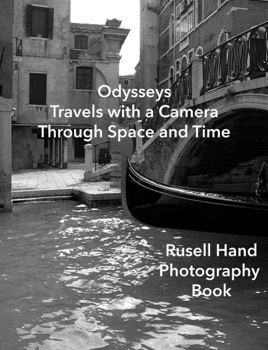 Some of the photography from that book is available in this iBook. I probably should also add this is a book of photography, not a manual. Also I have had friends and people that have collaborated with Helmut Newton wanting to work with me, though unfortunately for diverse reasons that has not happened.